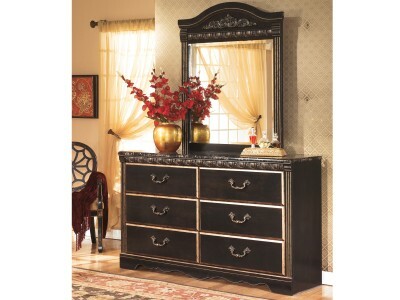 The Jennifer dresser is the epitome of traditional decor. 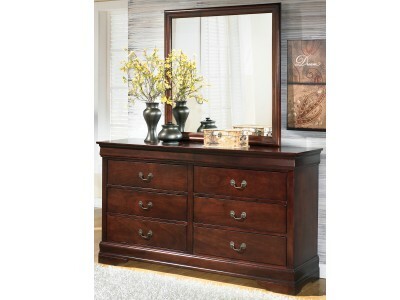 Louis Philippe-style moulding dates b..
With its sculpted overlay drawer fronts, this dresser carves out contemporary style in a fresh, new .. 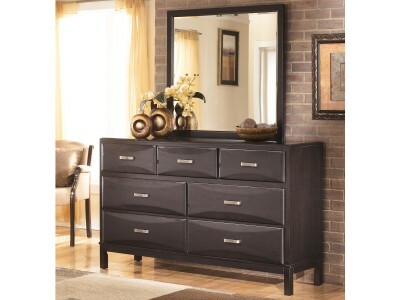 This dresser looks like it’s fit for a king. 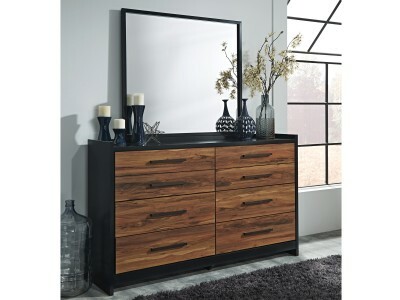 Faux marble top and durable engineered wood make it af..
Love sleek and bold contemporary style? 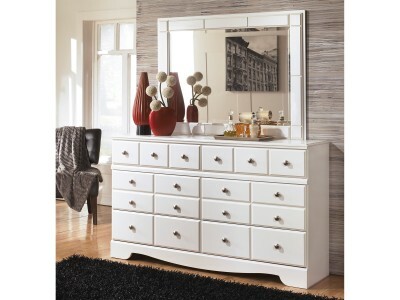 Live the dream with the Lily dresser. Eye-catching details.. 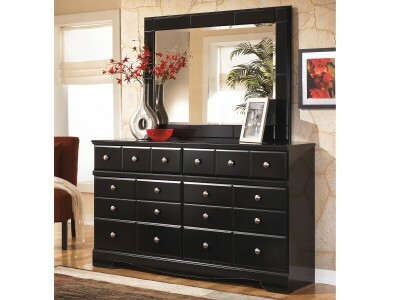 It's fair to say the Liverpool Estate dresser blends the very best of traditional style. Faux marb.. 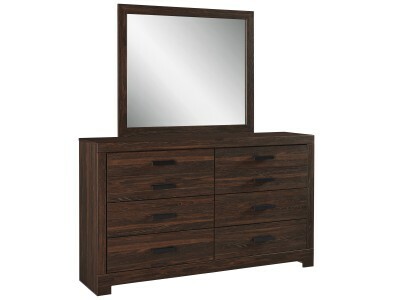 Priced to entice and styled to impress, the Longo dresser makes the most of a clean-lined, co..
Ultra-modern and clean lined, Lulu dresser is a mastery in the art of simplicity. 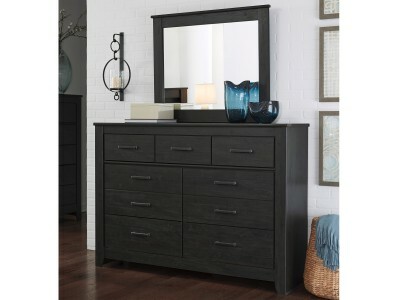 Unique two-..
A dark finish and clean lines allow the Luther dresser to fit with many types of decor. 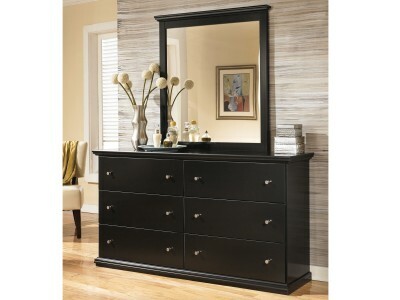 Though ..
A dark finish and clean lines allow the Luther dresser to fit with many types of decor. 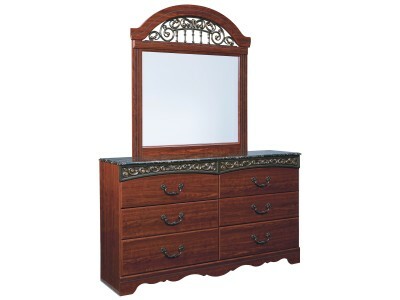 Thoug..
Lynn - Dresser & Mirror Lynn - Dresser & Mirror brings home a high-design ae.. This easy-to-love look makes just the right statement, whether your taste leans toward classi.. 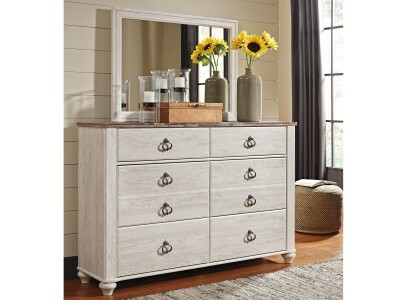 The Marie dresser is the ultimate statement piece for a coastal cottage or shabby chic inspire..